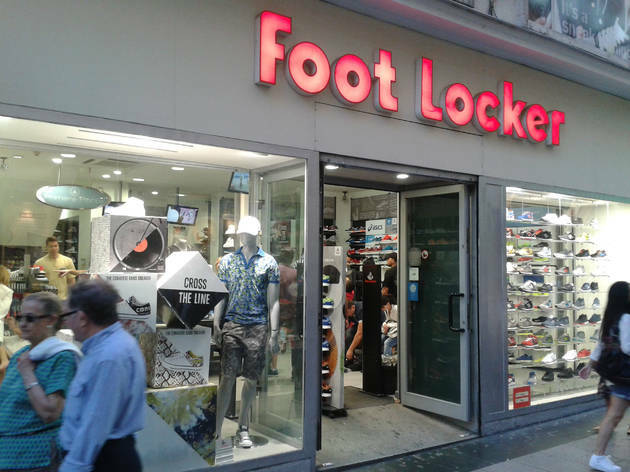 All the latest models of trainers can be found in this shop in Calle Preciados, which is always full of shoppers, despite being in direct competition with the nearby sports department of El Corte Ingles. 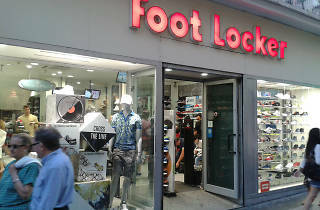 You’ll find the latest models by brands like Nike, Reebok, Converse, New Balance ... though prices are high, even during the sales season. Sol (M : L1, L2, L3).